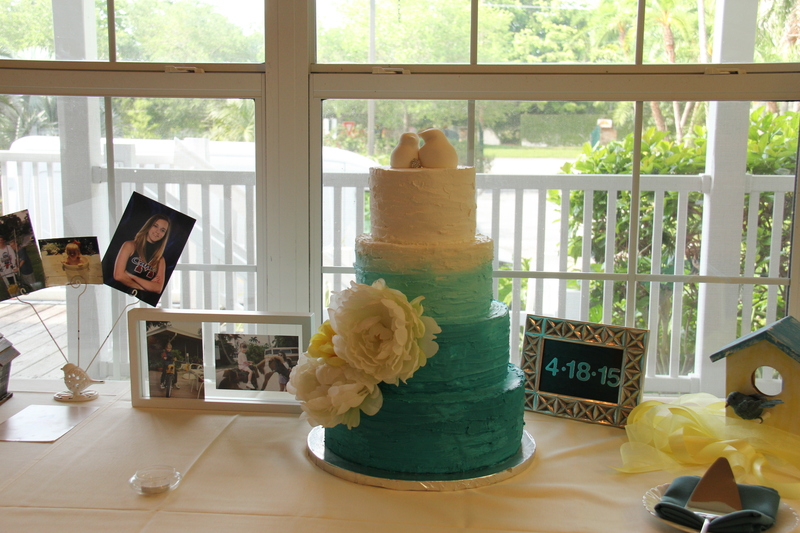 The wedding of Rachel and Jordan was set in the beautiful landscaped “Palma Sola Botanical Park” in Bradenton. Bride and Groom had chosen life guitar music for their ceremony which harmonized with the backdrop. 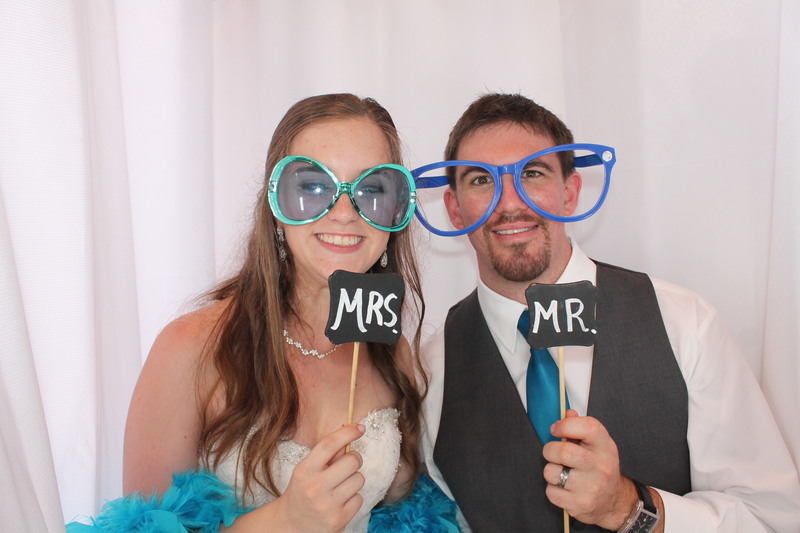 The reception took place in and around the Galleria Building which offers great views at the surrounding park. 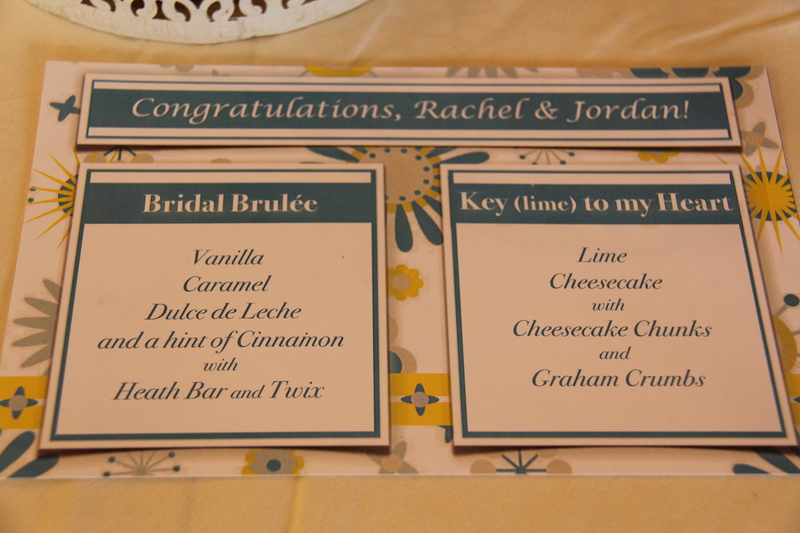 One of the special surprises for the wedding guests was a dessert buffet catered by Subzero. 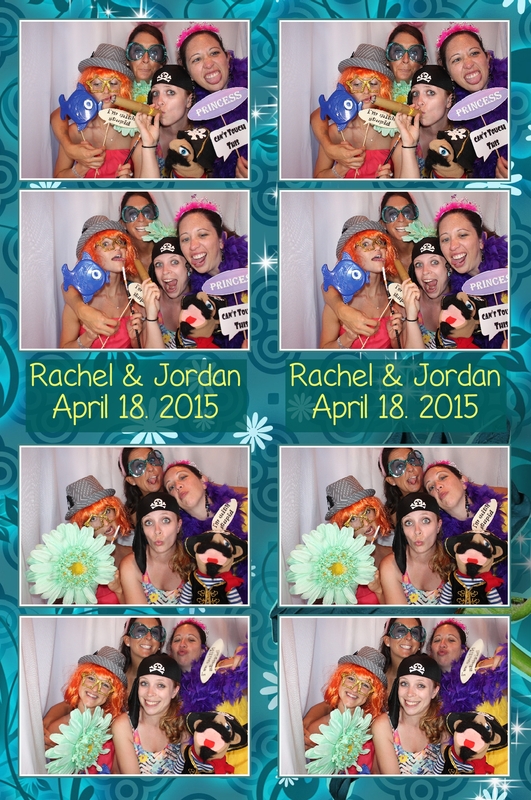 Our Venice Photo Booth was busy all night thank you for inviting us to your wedding.